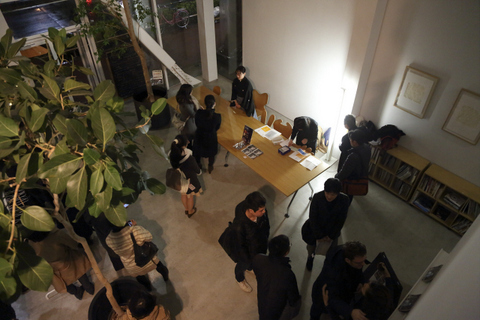 Symposium & Concert "Tradition and Creation in Asia"
We came back to SHIBAURA HOUSE after 3 years!! 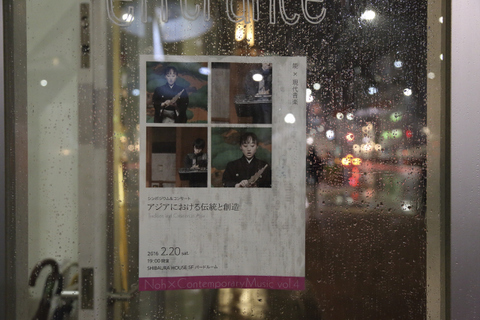 We had many audiences despite bad weather. Symposium "Tradition and Creation in Asia"
We have launched the new website "Study of Noh chanting for composers"! !